Brecknell 7824 - 250lb, 24" x 24" parcel shipping scale. Includes 10 ft. RS-232 Cable (9 Pin to 9 Pin). The weighing solution for large and oversize parcels. 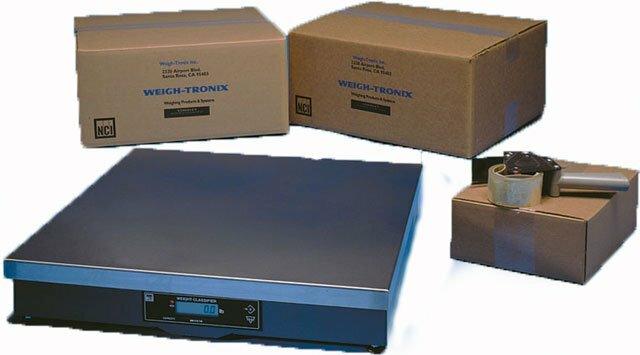 With a fast digital response and large weigh platter, the 7824 bench scale easily accommodates oversize parcels or containers in the shipping room. It is NTEP approved and available with a ball-top platter. The Brecknell 9503-15796 is also known as Brecknell Scales	9503-15796	or 950315796	.